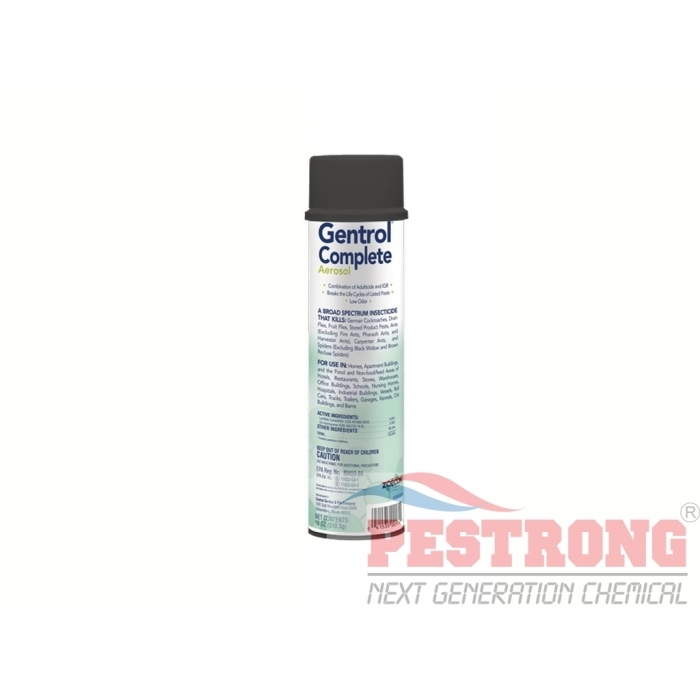 Where to Buy Gentrol Complete Aerosol, Gentrol Complete Aerosol IGR Demand Insecticide - 18 Oz - $22.95 for Sale with Fast Free Shipping! 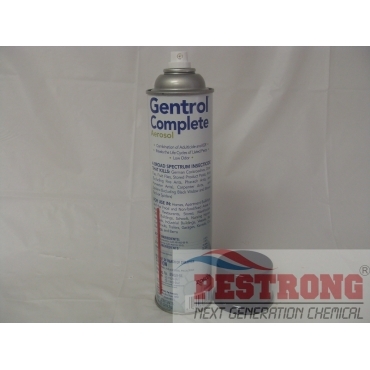 Gentrol Complete Aerosol IGR Demand Insecticide - 18 Oz is combination of Insecticide and an Insect Growth Regulator that is Gentrol Aerosol plus Demand, Cyonara Insecticide to break the life cycle of cockroaches, fruit flies, and drain flies. This product saves on labor costs by providing knockdown and kill with residual control to prevent future infestations. Application: Approved for use in sensitive treatment areas including food handling establishments. The product is great! It also has IGR which is a great addition. No mixing or anything. Good as is. Easy to use. it takes care of all of the bed bugs,roaches, drain flies problem solved and seeing this results. I highly recommend this !!!! This product is amazing! As I am a pest control technician, I have waiting for this kind of aerosol spray for a long time. I need an aerosol spray not only direct kill, but with IGR. Both my clients and I are fully satisfied with this products.